Get ready to experience the force of 3 Book Girls in person. Our next live event is coming up fast. Join us at Full Circle Books for fun reviews and great giveaways. Thank you to Elk Valley Brewery for the tasty suds. Okay guys, I am back in the 21st century and I will try to get everything updated on our site. We have a great spring coming up including our next live event on 05/04/2019. So May the 4th be with you at Full Circle Books as you join us for a live recording of our podcast. We always have a blast and have fun giveaways. Come out, enjoy our silliness, and discuss your favorite books with us. But is she really a sociopath? Honestly, we will never know for sure. 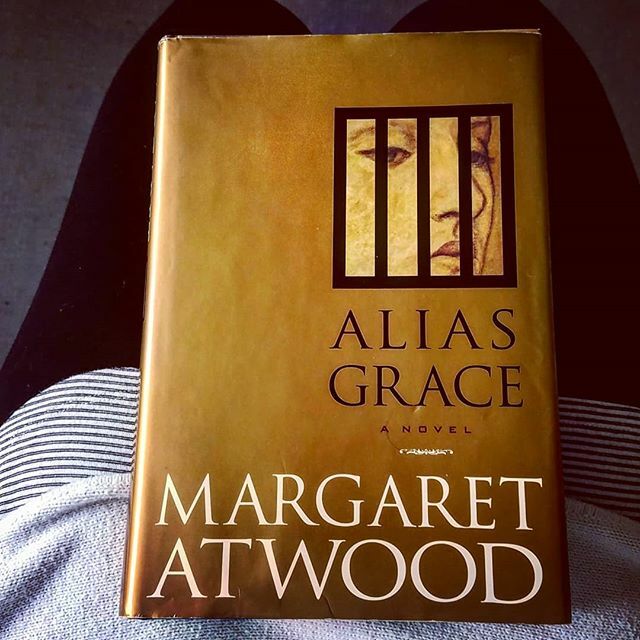 But if you’re in for a little dramatized mystery from one of the best (AKA Margaret Atwood) then you should definitely check out Alias Grace! 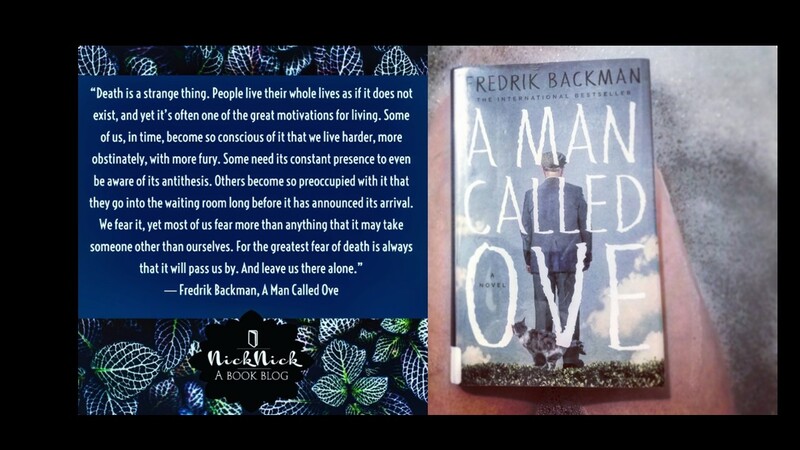 A Man Called Ove is such a uniquely poignant yet boisterous story and everyone should read it. Don’t get me wrong, you will probably get as many laughs as tears out of this story. 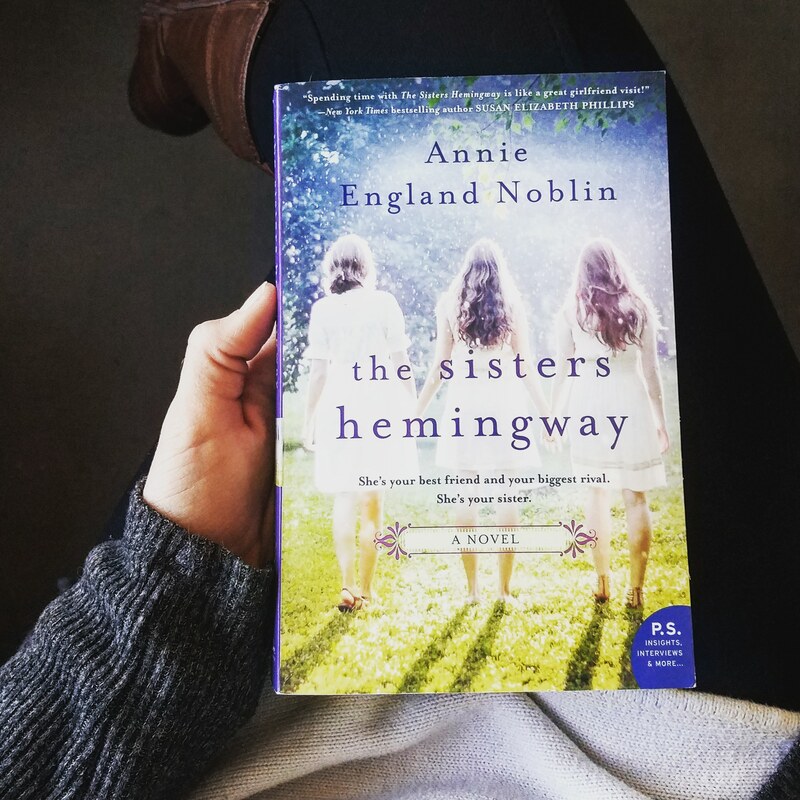 The Sisters Hemingway is a pleasant and fast-paced novel that focuses on family secrets and the bond of sisterhood.